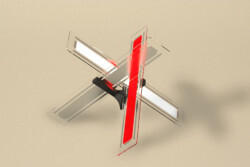 BLACKBODY applies its expertise to serve inventiveness by offering light as a material for creative uses in architecture and design. 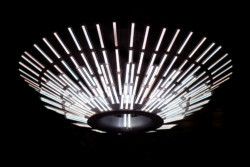 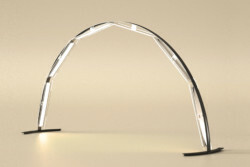 By letting imagination run free, BLACKBODY OLED participates in the exploration of endless possibilities for lighting and also encourages a new philosophy within the industry. 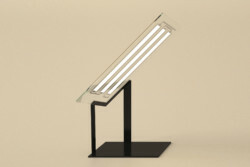 As part of this partnership, BLACKBODY applies the potential of technology to the world of design, manufacturing the final product at the Toulon production site. 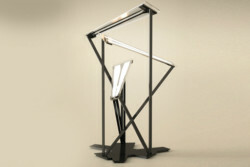 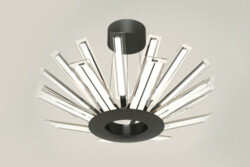 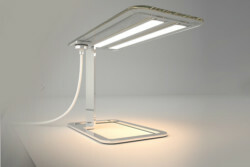 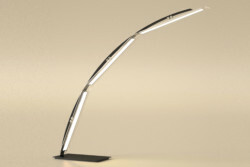 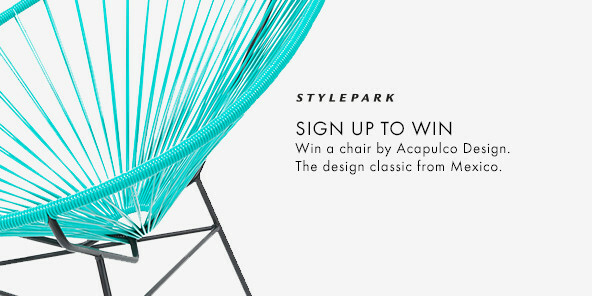 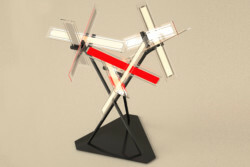 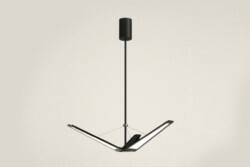 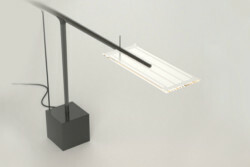 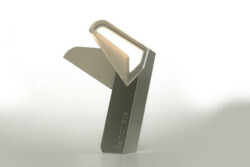 «We open up the light-modeling field by revolutionizing the traditional lamp structure. 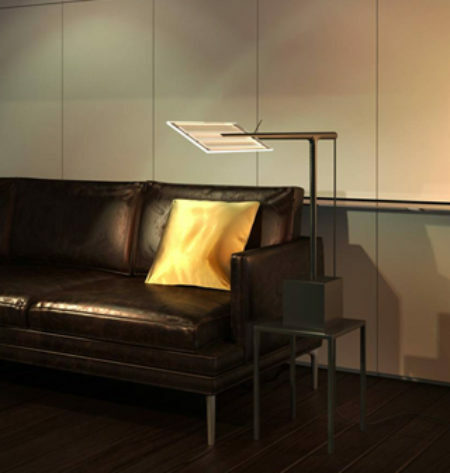 Thanks to BLACKBODY, lighting solutions are no longer made of a light bulb, a screen and a base, but rather establish a direct relation to light, without artificial effects or glare» explains Bruno Dussert-Vidalet, Founder of BLACKBODY.